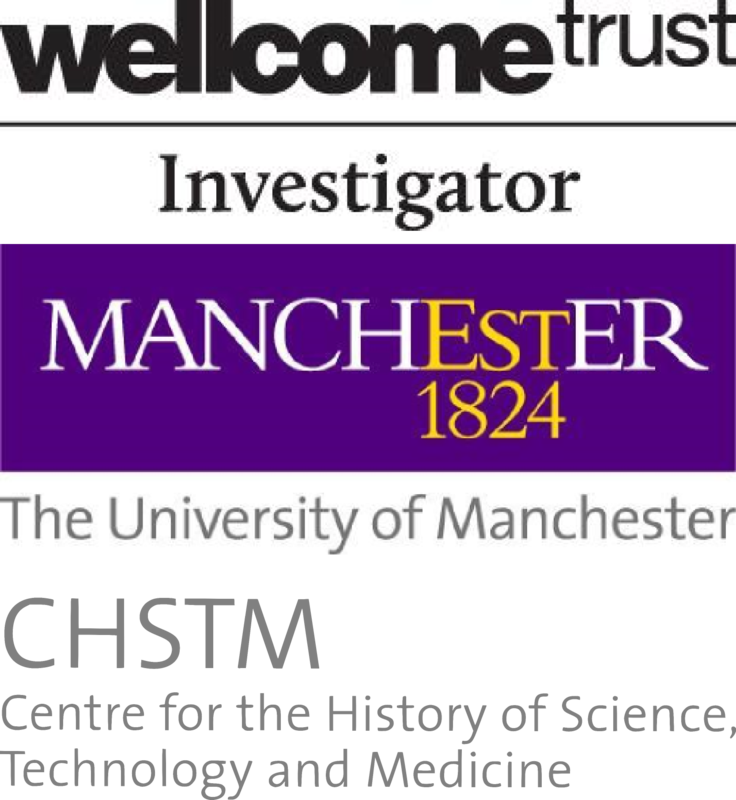 The members of the Science and Entertainment Lab have been working for the past year on a project associated with a Wellcome Trust Investigator Award. The goal of the Playing God Project is to examine the intersections between the biosciences, religion and entertainment media. We have posted a summary page on our website explaining what the project is about as a whole and what each of our individual research projects within the larger project entails. So, we thought this would be a good opportunity to call attention to the project with a brief blog post linking to the summary page and explaining a bit about the background and motivation for the work. The Playing God Project is a continuation of the concerns that have driven our previous work in the fields of Science Communication Studies, Film Studies and the History of Science. 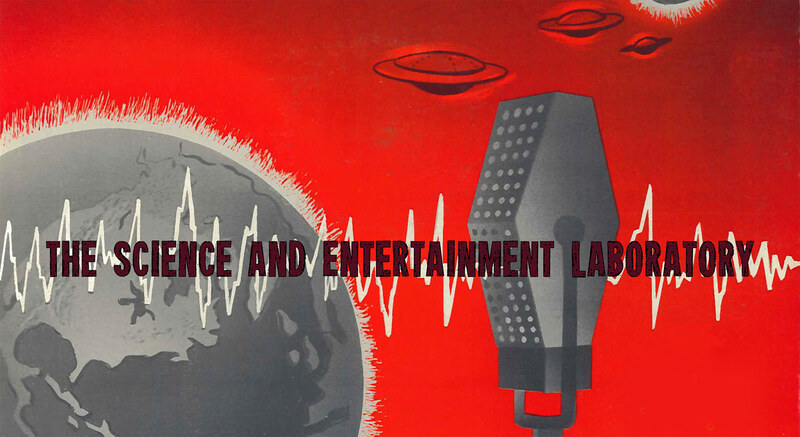 The larger goal of our research programme is to understand the ways in which entertainment media function as vehicles of science communication. We have long understood that science communication does not only emanate from within the scientific community or from traditional media outlets like newspapers and BBC science documentaries. In fact, we contend that movies, television, radio, comic books and computer games, what we call entertainment media, are as important, if not more important, in influencing what science means to people; that is, they influence the cultural meanings of science. We believe that the created nature of movies and TV shows –their “made-ness”– is what makes them useful in understanding society’s relationship with science because entertainment products reveal the kinds of stories people want to tell about science. Someone has made very specific decisions to tell stories about science in a particular way through an entertainment product. Therefore, our approach follows a simultaneous study of production, dissemination, text and reception in order to understand the full range of activities that contribute to media meaning-making. In the Playing God Project we are using this approach to reveal how entertainment professionals tell stories about the biosciences and how religious groups have tried to influence these stories through censorship, narrative appropriation or by creating their own entertainment products. Personal values and belief systems are crucial factors in determining the public’s response to bioscientific developments. Few cultural institutions have more influence on personal values and belief systems than religion, and few cultural products have as much impact on the public perceptions of the biosciences as entertainment media. We believe that by examining how media professionals create entertainment texts with bioscientific themes and how religious groups respond to these texts we will provide valuable insights into both these important cultural institutions.